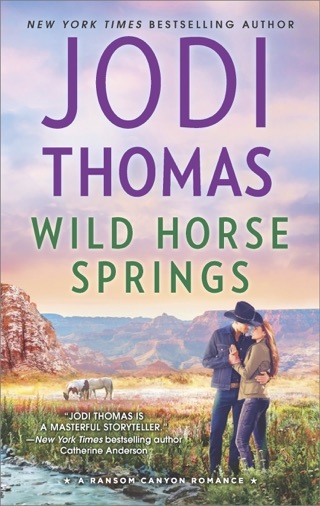 New York Times bestselling author Jodi Thomas takes readers to the Old West, where an emotionally wounded man and woman discover the true nature of love and marriage in the first romance in the Wife Lottery series. 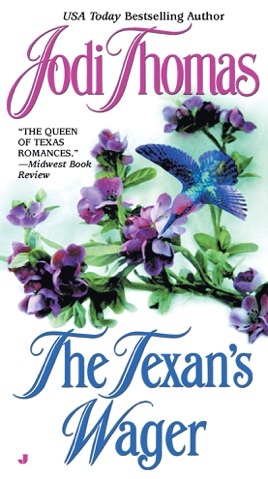 Thrown off a wagon train with two other women and trying to avoid jail for a murder they committed, Bailee Moore agrees to enter a “Wife Lottery”—a ploy concocted by the Cedar Point sheriff to secure wives for the men in the small Texas town. 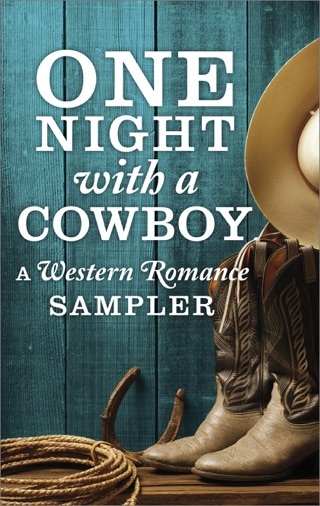 For the sensible Bailee, however, marrying Carter McKoy is like exchanging one life sentence for another—especially since her new husband hasn’t even seen fit to utter a single word in her presence. 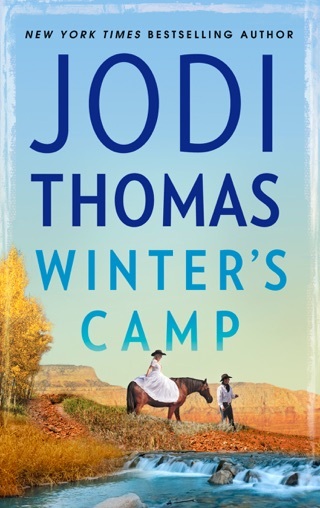 But still, she can’t help thinking that something about this strong, silent farmer could be the key to leaving her troubled past behind...and making a worthy wager with her heart. 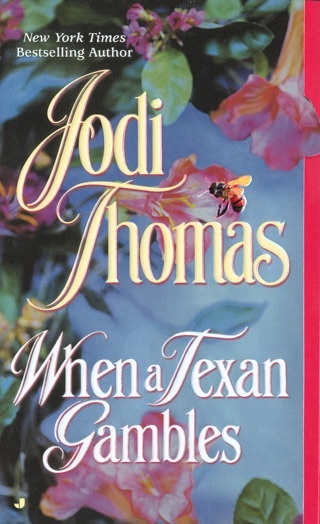 Two emotionally scarred people find love in this fast-paced Western from Thomas (To Wed in Texas, etc.). 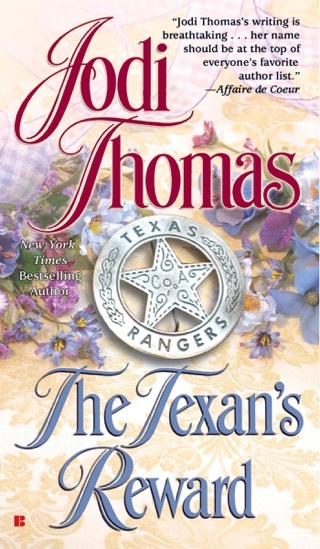 When Bailee Moore and her two female companions are voted off a wagon train, they reluctantly make their way to Texas, where they are accosted by a wild, smelly man set on stealing their wagon. The three women bash the brute over the head and promptly turn themselves in to the nearest sheriff, convinced they've committed murder. 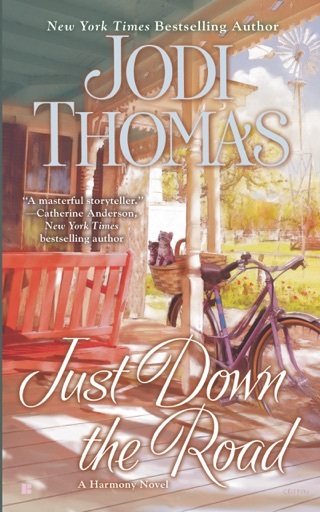 Instead of sending them away to be hanged, however, Cedar Point's wily sheriff devises a marriage lottery, in which the women are raffled off and married to men willing to pay their prison fines. Carter McKoy, a silent recluse with a tragic past, draws Bailee's name, and though she deplores her lot, she quickly warms to him. 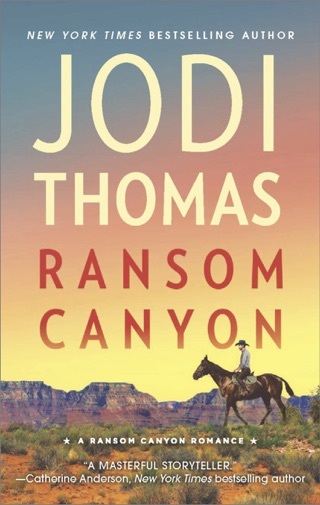 The first half of the novel ambles leisurely along as Bailee and Carter come to know one another, but the pace picks up abruptly when Bailee learns the man she allegedly killed is alive and eager for revenge. 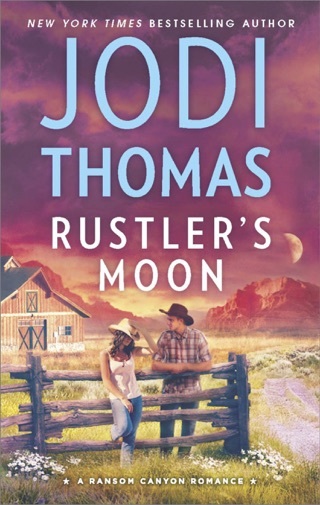 Though the intrigue subplot fleshes out Carter's character and allows for some compelling cowboy action (complete with fistfights and bullet-dodging heroics), it detracts from the real drama between Bailee and Carter. 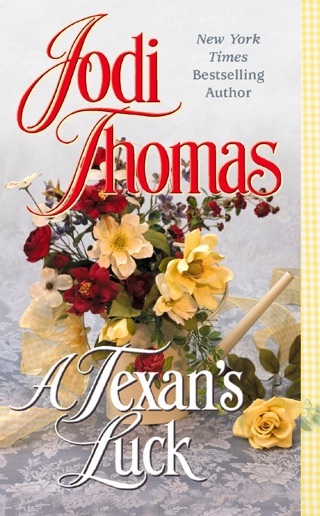 Thomas's crisp prose, sprightly dialogue and homespun characters will charm most readers, but some may be left puzzling over the novel's loose ends.